A Bangladeshi born British Entrepreneur with success of 20 years in the catering industry founded Radhuni Group. A die hard businessman originally started Radhuni Flackwell heath branch HP10 in the year 2004 and then expanded to Princes Risborough HP27 in 2007 and later in Bedford in MK40 in the year 2013 to continue his success. 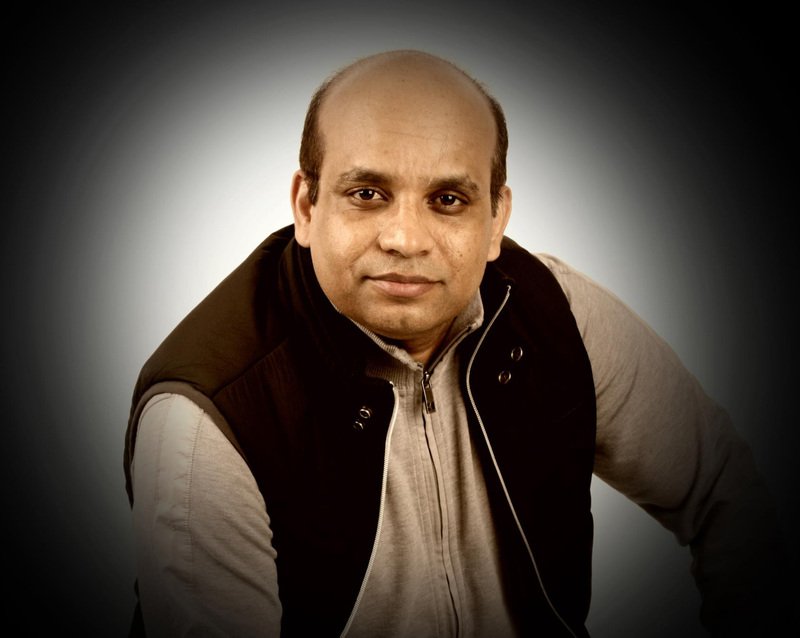 Mr.Miah is married with 3 children lives in Buckinghamshire enjoy music, football and love making friends and socialising.